Throughout the early 2000s, Nike SB was establishing its presence in the world of skateboarding. It began with simple footwear styles done up by Nike SB team riders and would eventually bubble into historic collaborations with skate shops across the nation. 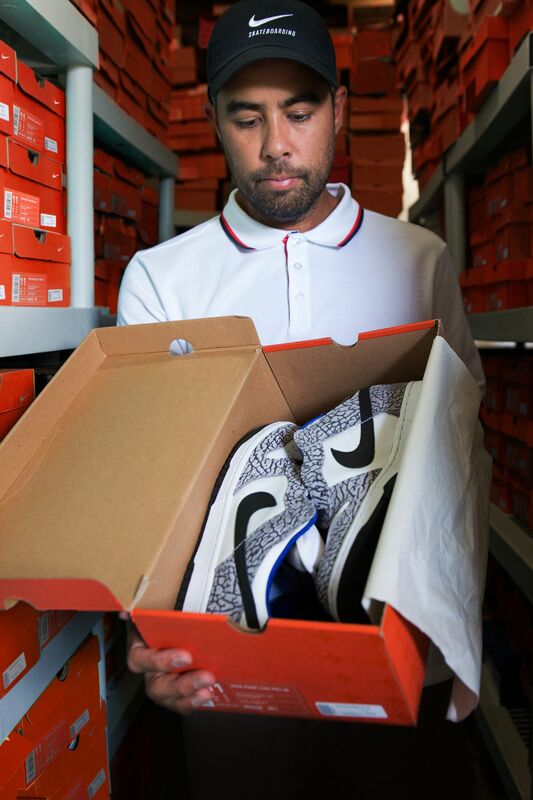 For current Nike SB team rider Eric Koston, some of the earliest releases are some of his favourites. 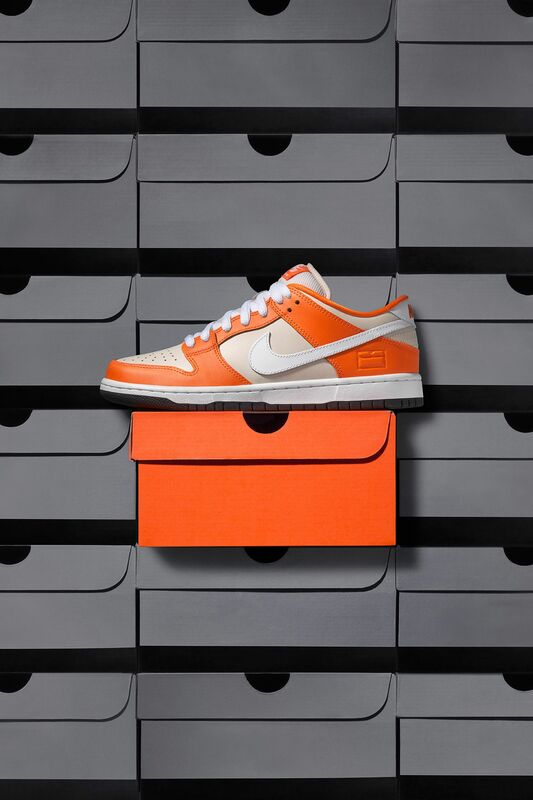 In Nike SB's earliest days, Supreme New York cooked up their first-ever collaboration with Nike in the form of the Dunk Low Pro SB. Taking inspiration from the Air Jordan III, the design came to life in two colourways; Black/Black-Cement Grey and White/Black-Cement Grey. "You can't go wrong with the Jordan Cement colourway. Having always been a Jordan fan, Jordan 3 White/Cement has been one of my favourites", said Nike SB team rider Eric Koston, who picked the design as one of his all-time favourite Nike SB Dunks. 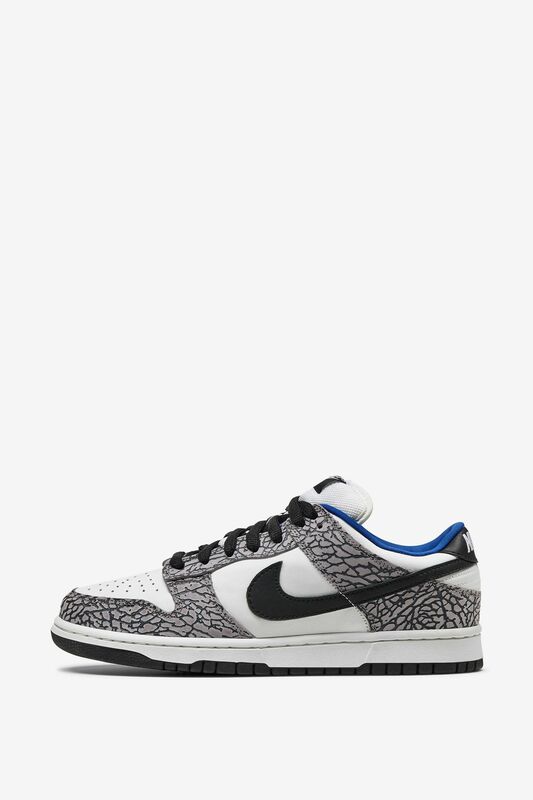 Also released early on was a simple Dunk Low Pro SB in White and Orion Blue, done up by team rider at the time, Richard Mulder. "I used to trade products in skate shops to get a hold of SBs. This was such a clean and good colourway. 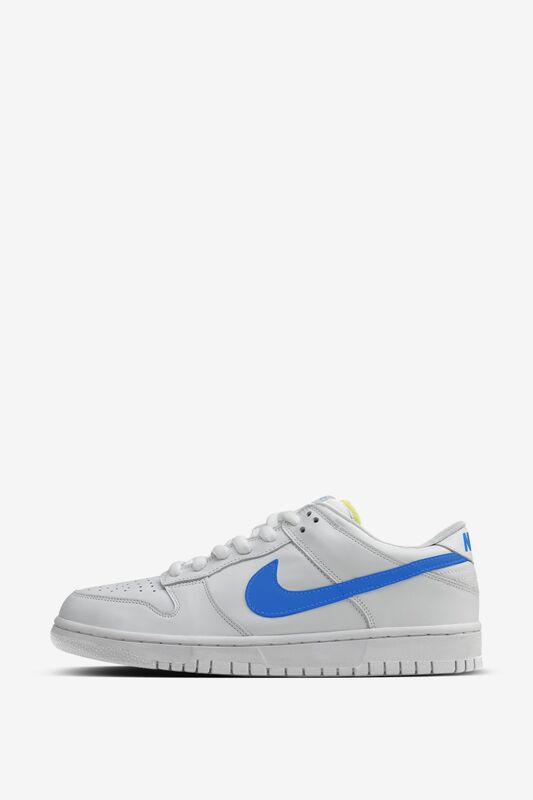 It reminded me of the Los Angeles team colours that I have been a fan of", said Koston as he reminisced on the design. 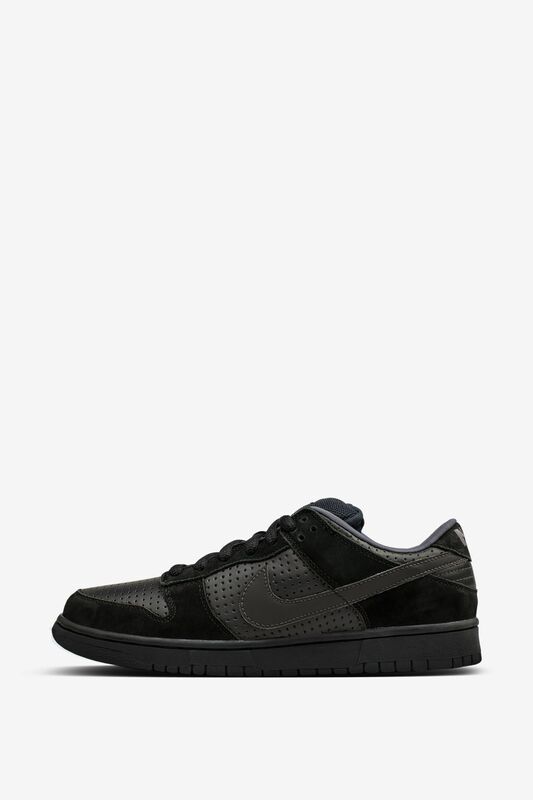 Also really appreciated by Koston is Gino Ianucci's second take on the Dunk Low Pro SB. "It was pretty much a tonal shoe but the material he chose made it so sick. And because of Gino, of course!" said Koston. Beloved by Koston and many more, some of the earliest Dunk SB styles would go on to pave the way for a Nike SB footwear collection that is still growing over a decade later.